We have an awesome 1963 Willys Jeepster for sale here in the Milwaukee showroom. This is a truly fantastic restoration of a military vehicle. 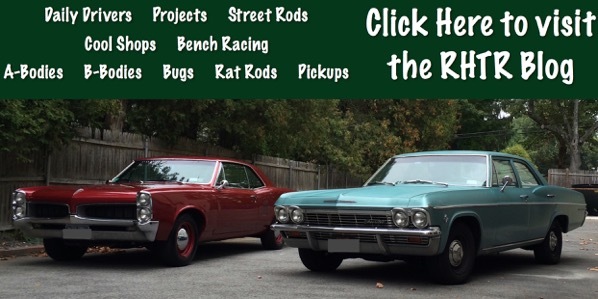 It is coated in an era correct Olive Drab paint with all emblems, features a 4-cylinder motor with a 3-speed manual transmission and with 4x4 high and low gearing. 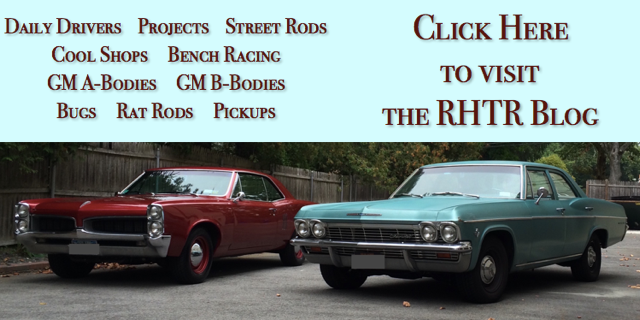 This was a complete restoration registered with the MVPA and is Parade ready! You will not be disappointed by this incredible military vehicle. The Jeep legend began in November 1940, in the early days of World War II, just a year before the United States entered the war. A small, four-wheel drive prototype, the Willys Quad, was delivered to the US Army. It featured the Willys Go-Devil engine, developed by Delmar Barney Roos. With 60 horsepower and 105 foot-pounds of torque it not only exceeded the Armys requirement, but dwarfed the Bantams 83 and Fords 85 pound-feet of torque, its only competitors for the military contract. The Quad was the father of the MB, CJ series, and Wrangler. Willys refined the Quad and built 1,500 units of the Willys MA model, many of which were used in WWII. From 1941 to 1945 Willys produced the MB model, the original go-anywhere, do-anything vehicle, which came to be known by its nickname, Jeep. Made famous during WWII, Willys produced over 300,000 MB vehicles. Jeeps were heavily used by every division of the American military, with 144 Jeeps provided to every infantry regiment in the U.S. Army. Large numbers of Jeeps were shipped to the Allied Forces of Britain and Russia: nearly 30% of total Jeep production. The MB evolved into the M-38 military model, which featured a waterproof ignition system and was built from 1950 to 1951 specifically for use during the Korean War. During that conflict, Willy redesigned the M-38 and it became the M-38A1 with a longer wheelbase, softer ride, a more powerful engine and a new, more rounded body style. In production through 1962, during that time Willys also produced the M-170, which was designed to be fitted with several different body packages. One was a light troop carrier. Because passengers were somewhat enclosed compared to earlier models, the M-170 was also used as a field ambulance. This beautifully restored 1963 Willys Jeepster is for sale in our Milwaukee Showroom and can be seen at www.GatewayClassicCars.com; call (262) 891-4253 or email us at milwaukee@gatewayclassiccars.com for additional information. Gateway Classic Cars of Houston is proud to offer this flamed-out 2013 build of a 1923 T-Bucket Roadster for sale. The Model T roadster was a lot different than the Model A variants, and this one takes it as step further, with the T-bucket mini pickup look. It is still a 2-seater, and the combination of light weight and a low profile makes it an ideal choice if you want to get up to speed quickly, because theres just not much to it. The pickup bodywork is merged with a track roadster-style nose, giving it a unique look. 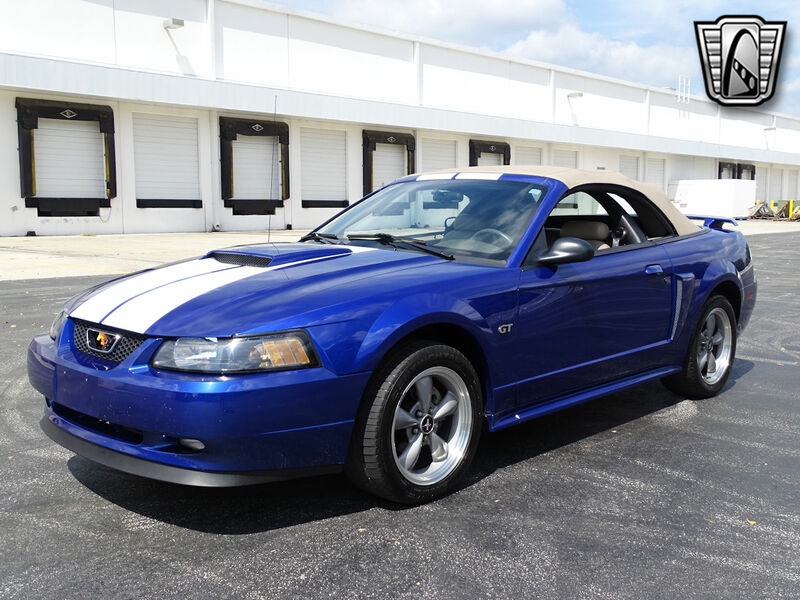 It has been skillfully refinished, with high-quality bodywork, and an awesome paint job. With its powder coated frame, along with the high-gloss black paint that always looks right on a Model T, this car has been also been accented by some very trick airbrushed flames that look very realistic. A tubular nose guard and matching steps on the sides add some contrast, and the cut-down windshield looks awesome, particularly with the header removed. In a period rod, you are as likely as not to find a brightly colored blanket as upholstery, but this high-quality piece offers a fully finished tan synthetic leather cockpit that looks fantastic. To make the most of the space inside the roadster cockpit, the bench seat was carefully fitted to the rear bulkhead, then upholstered in a custom pattern that seems to wrap around the entire cockpit. Custom door panels bring it all together, while plush carpets help control noise and temperature far better than the original rubber mat. This Ts original dashboard has been completely redone and is now sporting a complete array of white-faced gauges to help the driver keep tabs on the most important functions. A wood-rimmed Grant GT steering wheel adds another custom touch, and the center-mounted shifter makes this austere little beast feel very sophisticated inside. The fuel cell and battery are mounted under the deck, but they dont leave room for much else. The Chevy 350 CID V8 has a beefy performance cam, and this mighty mouse roars. The 350 is topped with a new Holley 4-barrel carburetor, so it fires up instantly and runs beautifully, and provides more than enough power to get you in trouble if youre not careful. Detailing is pure retro, with center-bolt chrome valve covers and a matching air cleaner, matching black engine paint, and a minimum of fuss. 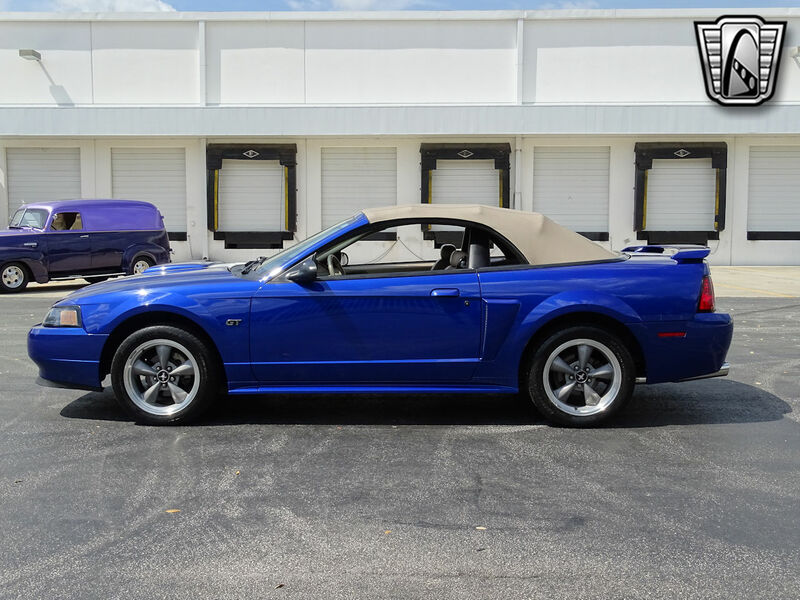 An HEI ignition, oversized radiator, and those satin black side pipes mean it runs great, doesnt get cranky, and sounds spectacular. A TH350 3-speed automatic transmission spins a 10-bolt rear end hanging on a set of ladder bars, so hard launches are easy, and cruising is effortless. A traditional I-beam front suspension features a 4-inch drop axle and transverse leaf spring, providing an aggressive stance. Plus, with its 4-wheel disc brakes, this rod stops better than most any other T-bucket (or T-roadster), too. Powder coated steel wheels wear trim rings and baby Moon hubcaps, as well as staggered 195-60/15 front and 235-60/15 rear black walls for a serious look. For more information on this 2013 Ford T-Bucket replica for sale, to see all the HD pictures and videos of it, copy the URL below, and see it at this direct link: www.gatewayclassiccars.com/show/HOU/1423 . Alternatively, if you want to see it in person, come to our Houston Showroom, located at 1910 Cypress Station Dr, Bldg 200, Houston, TX 77090. 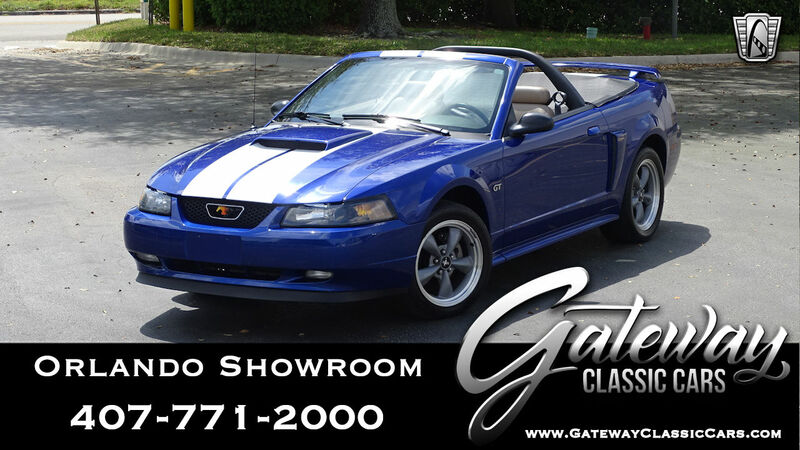 You may also call the showroom at (832) 243-6220 or email us at Houston@gatewayclassiccars.com. Now for sale in our Gateway Classic Cars of Houston showroom is this extremely cool 1926 Ford Model T. Between the extensive powertrain work and original sheet metal, this car is a clean example of a Model T. Under the hood of this American icon is a 2.9-liter inline four-cylinder engine that was good for roughly 20 horsepower when new. The engine is paired to a 2-speed planetary gear transmission and great for small town cruising. The engine and transmission were both rebuilt roughly 2,000 miles ago so there are plenty of miles left in the old beauty. The power that screams from this car is driven through the Ruxtell 2-speed rear axle and is stopped by the Rocky Mountain brakes. You may not compete against the Camaros, and Mustangs on the road but this very well may be one of the quicker Model Tâ€™s Iâ€™ve seen. Moving inward, the interior of this car is barren with no modern amenities or luxuries. When this car was produced, it was meant to be a cheap means of transportation for the masses with little to no focus on comfort or styling. 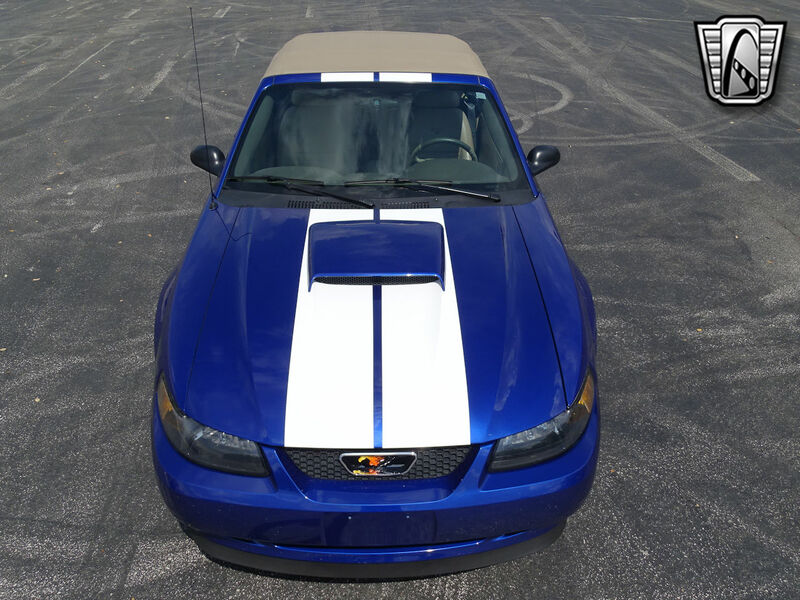 The condition of the interior on this T is very good, and is no doubt aided in staying that way, because the car comes with with 100% accurate side curtains and tonneau cover. The exterior of this T is finished in black and green to keep a clean classic look. The paint is in very good condition and highlights the cars curves and style. Laying beneath the paint is the original sheet metal from when the car was new almost 100 years ago. 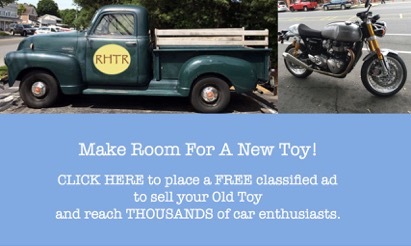 Overall the condition of this T is very nice, and this would make an excellent weekend toy or parade car! For more information on this 1926 Ford Model T for sale, to see all the HD pictures and videos of it, copy the URL below, and see it at this direct link: http://www.gatewayclassiccars.com/HOU/1344/1926-Ford-Model-T. Alternatively, if you want to see it in person, come to our Houston Showroom, located at 1910 Cypress Station Dr, Bldg 200, Houston, TX 77090. 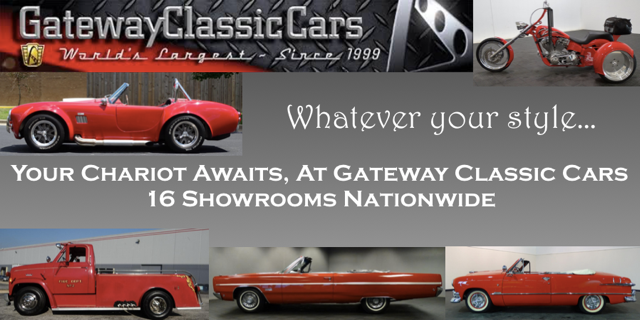 You may also call the showroom at (832) 243-6220 or email us at Houston@gatewayclassiccars.com. The Atlanta Showroom is offering this 1984 Rolls Royce Silver Spur for sale. This Rolls has spent the last year being cared for and refurbished for the years ahead. This particular Rolls has European headlights and a nice updated stereo for you audiofiles. If you want to ride in luxury, this is the ultimate ride. Rolls-Royce produced the Silver Spur from 1980 to 1989 as a long-wheel base variant of the Silver Spirit. It was lower and wider than the outgoing Silver Shadow, but shared the same floorpans and 6.25 liter V8. New features included Girling automatic ride-height control and Bosch injection. 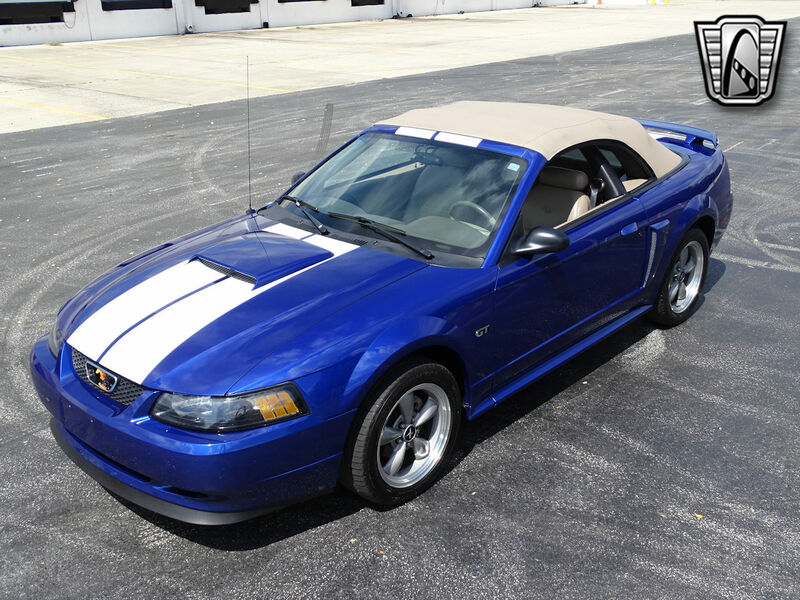 Options include: AM/FM radio, seat belts, leather interior, power windows, power locks, power mirrors, power steering, power brakes, air conditioning, and radial tires. 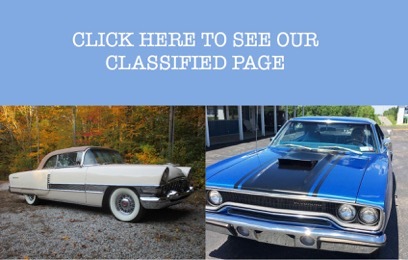 To view the car in greater detail, including 100+ HD photos and HD video, please visit www.gatewayclassiccars.com. 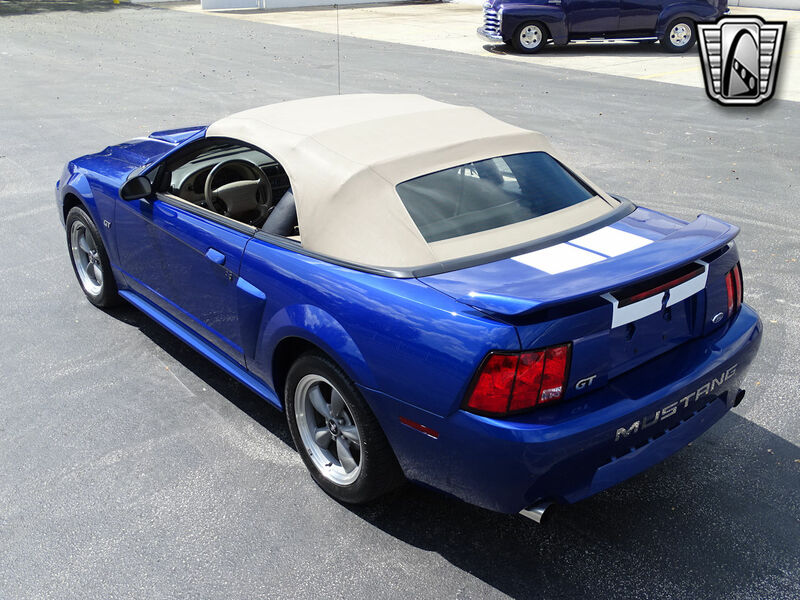 For more information please call the Atlanta showroom at 678-894-4833!